Authorities in Dubai are considering introducing a scheme that would restrict car ownership only to those earning above a certain salary, a top official has said. 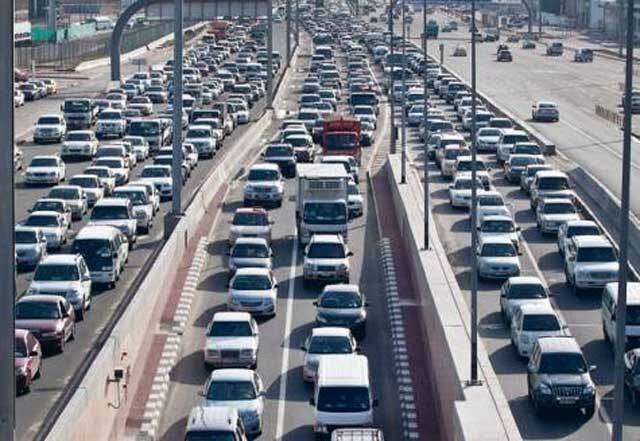 Dubai Municipality director general Hussain Lootah said that “soft” regulations such as encouraging car pooling and other awareness programmes had failed to curb soaring use of automobiles in the emirate, which often sees gridlocked traffic during rush hour. A salary limit scheme, he said, would restrict car ownership to those earning above a certain monthly income. This is currently just one idea, Lootah added, with no current timeline for implementation.